Willie sticks with a formulaic recipe of pulsating beats and autotune throughout most of the album, which makes it mainstream but a bit played out. The leak can be found here, so listen and tell us what you think! 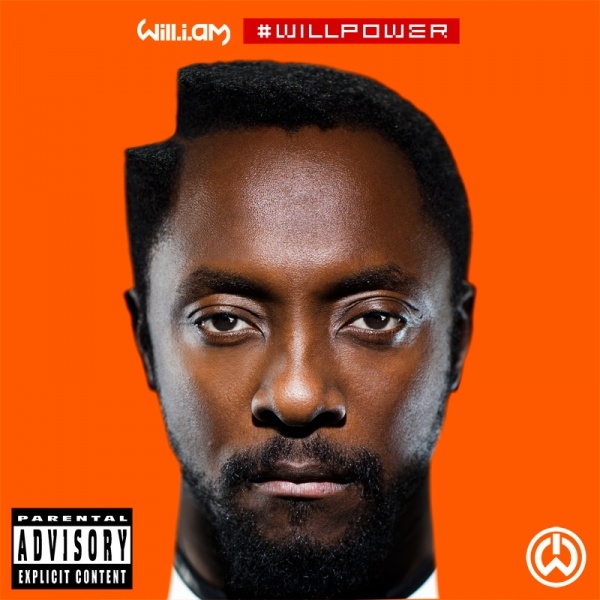 For those who wish to wait, #willpower will be available to purchase next Tuesday. Is it just us, or does will’s neck look a bit… erm… off?